Use Kaufman Kona “Snow” or similar fabric that is “white”. Using your choice of template material (card stock, acetate) and cut a 6″ square. Measure and mark lines 2″ from top and bottom. Measure and mark lines 1 1/2″ from each side. 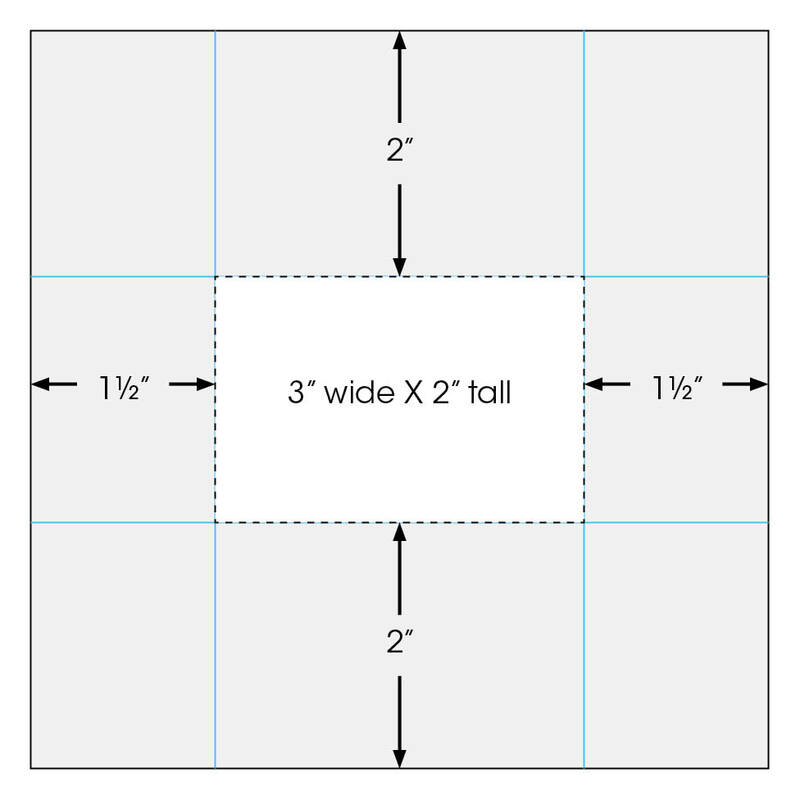 Cut the resulting 2″ X 3″ rectangle from inside of template. Iron your 6″ square of fabric to freezer paper. 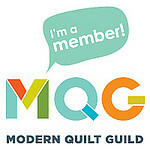 Place your template on the 6″ square of fabric. Using a Pigma Micron pen (I suggest trying different weights…an 08 makes a thicker line, an 01 makes a thinner line), write your name, city, state, and year on the fabric inside the template “window”. 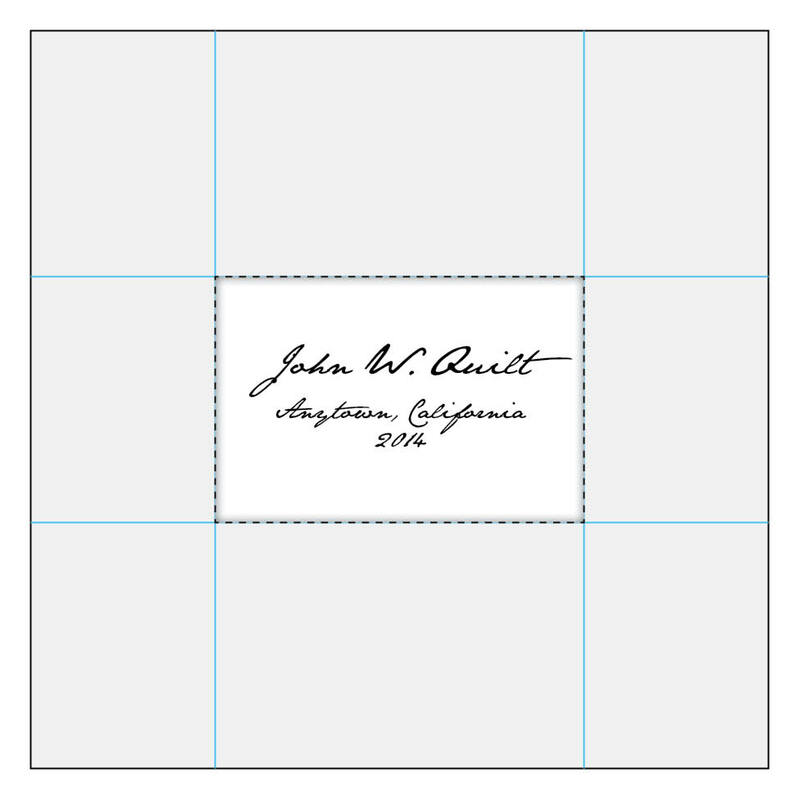 Do it however you want…fancy, plain, ornate…just stay inside the 2″ X 3″ “window” of the template.